OKLAHOMA CITY – The Oklahoma House has given final approval to legislation that expands the medical use of an oil derived from marijuana. The House voted 69-14 for the measure and sent it to Gov. Mary Fallin to be signed into law. The treatment allows the medically supervised use of cannabidiol, a non-intoxicating derivative of marijuana. 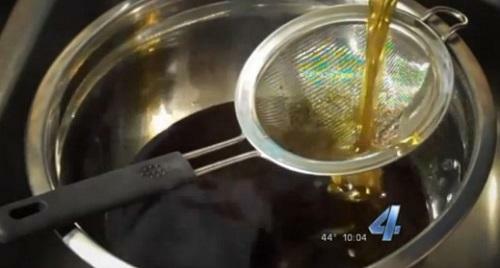 Backers say the oil effectively treats people who experience epileptic seizures.